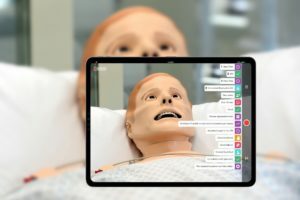 Word today is that subscribers of SimGHOSTS.org (which has 50% off annual subscription again this month due to a big announcement coming next week), that you can now take a Laerdal SimMan 3G programming course right from your home or office. Best of all its only $50! Not a subscriber to SimGHOSTS.org yet? Sign up here today! Gain access to over 200 recorded sessions, a weekly digest of conversations covering all things simulation by more than 1,500 international members, a document database, jobs posting area, and more — for only $60. For less than one Starbucks order a month you can save over 50% off the regular $135 annual subscription fee! 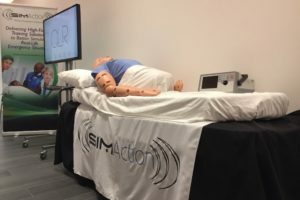 Once you do you can gain access to some free courses, and this reasonably priced Laerdal Basic Programming Course put on by SimGHOSTS event director and simulation champion Ryan Eling.  This 2-hour course covers basic programming theory, tools and techniques for the Laerdal platform. 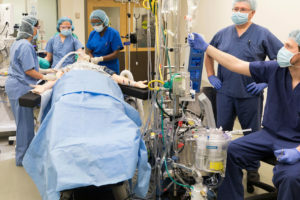 In part one, we cover the concepts and techniques for planning out a proper programmed scenario; these are general skills that apply to any high-, low- or no-fidelity simulation scenario. 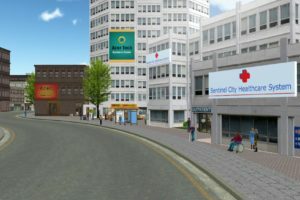 Focus is placed on communication with the entire simulation team, from students to staff to administrators to faculty. Part Two is an extensive overview of the Laerdal 3G programming software. 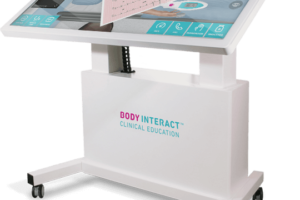 Here, we learn about Learner Inputs, Patient Responses, Trends, Handlers and the other tools found in the software. There is discussion and explanation of how these tools can be used, and also how they can be re-appropriated for creative solutions. This section ends with an explanation of an offline programming game that learners should play before proceeding to the final course section. Part Three is a point by point review of the goals of the programming game. We uncover creative uses and tricks using the Laerdal software. In the end, this review demonstrates the instructor’s theory of approaching programming as a creative, collaborative and constantly reassessed activity. Identify the advantages and disadvantages of programming theory, practice and techniques. Explain the use of basic programming functions in the Laerdal platform. 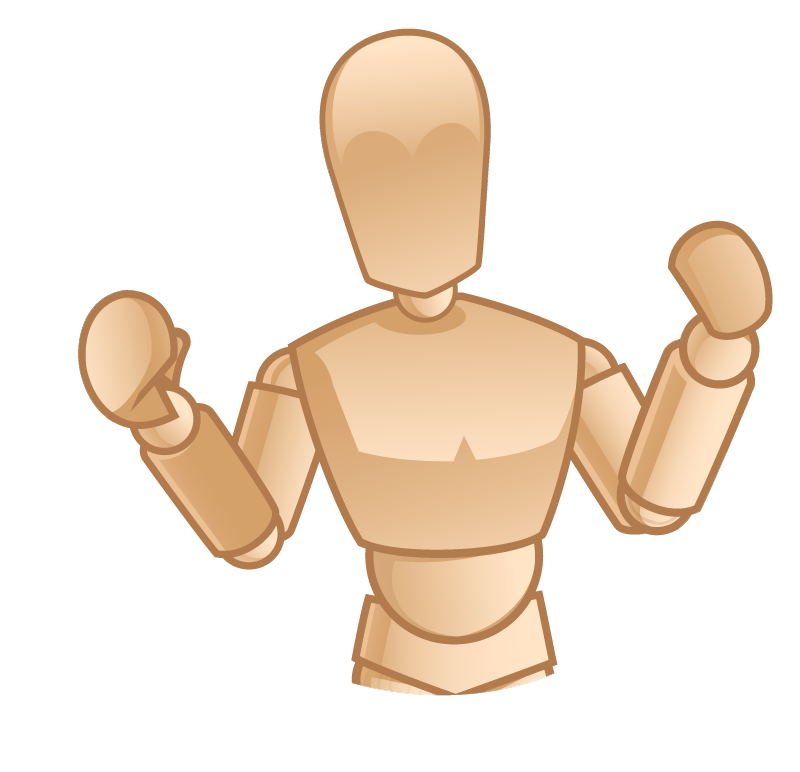 Demonstrate alternative uses for Laerdal programming options. Sign up for the HSTS7100 course on SimGHOSTS!